We want to encourage every individual…winning and losing through participating in our league matches and our friendly matches. 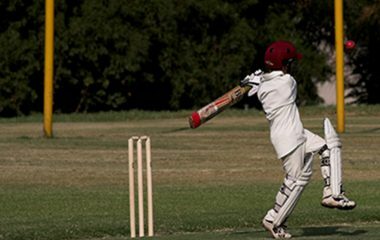 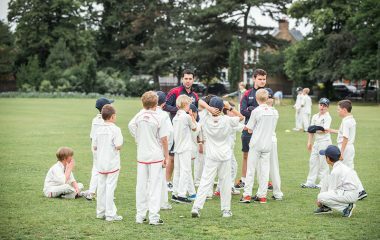 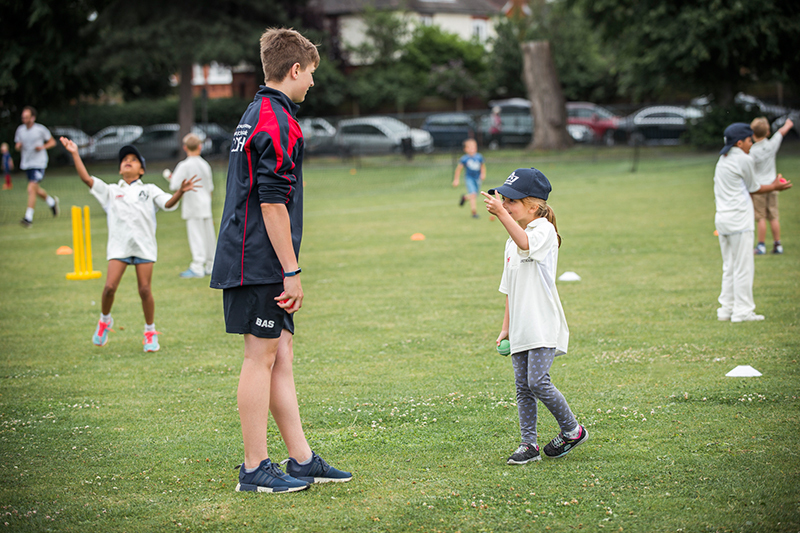 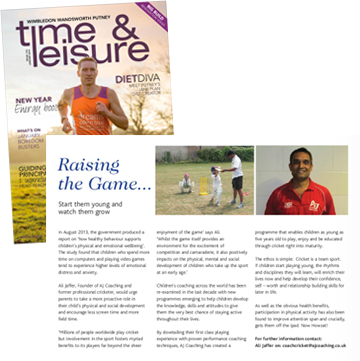 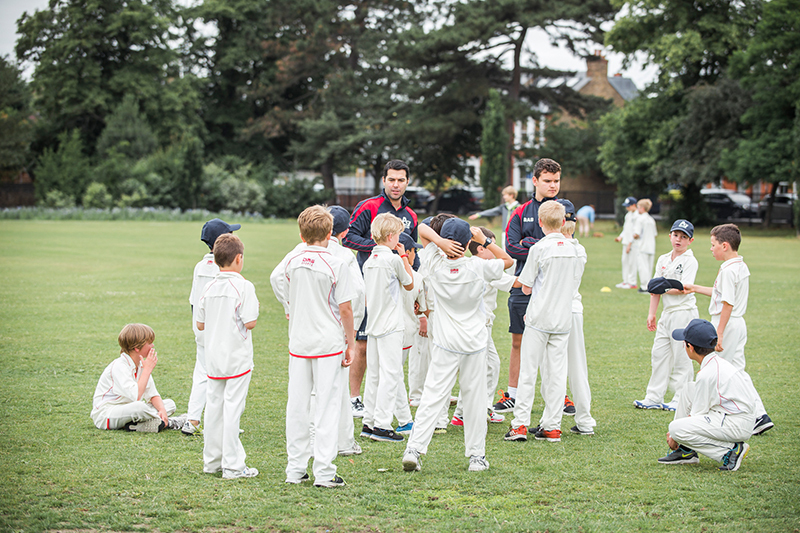 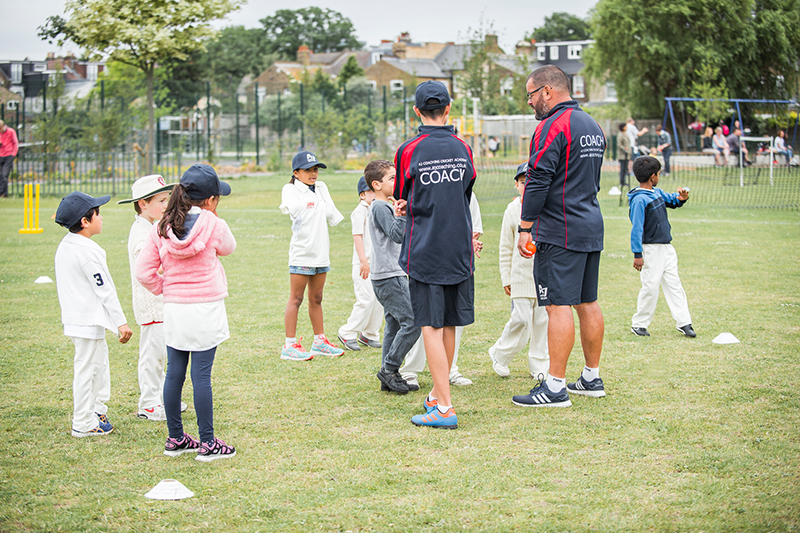 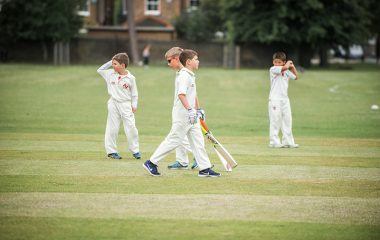 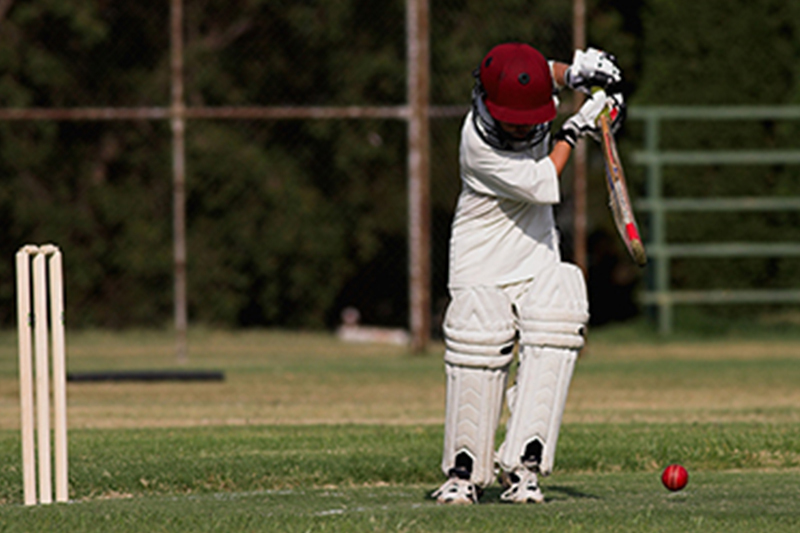 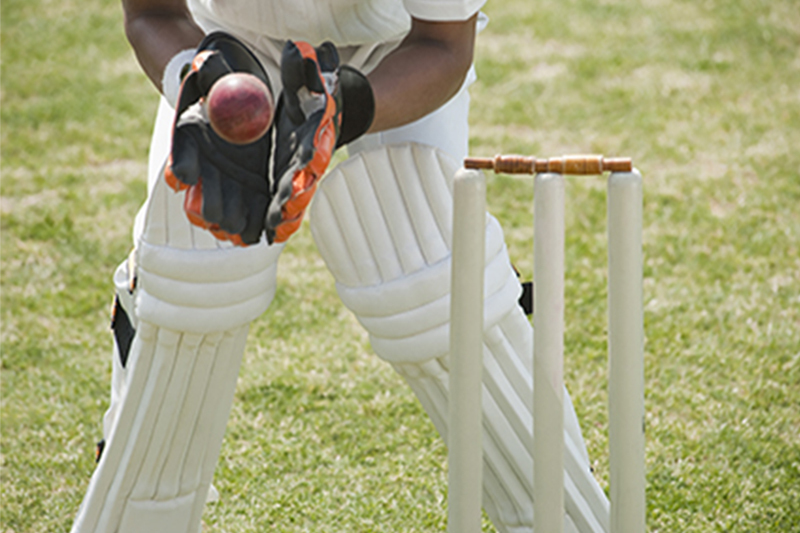 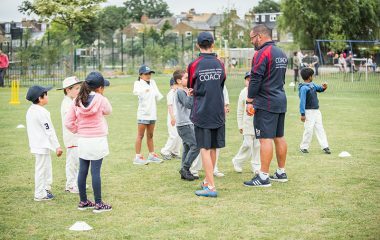 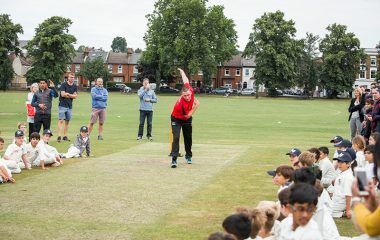 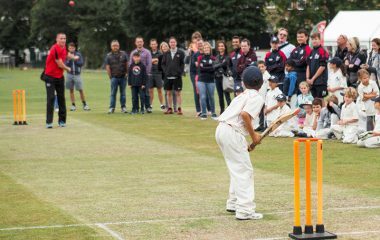 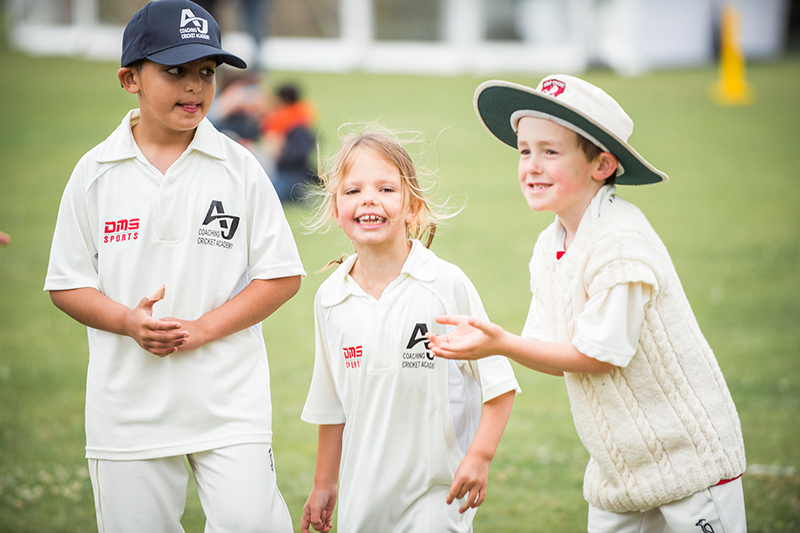 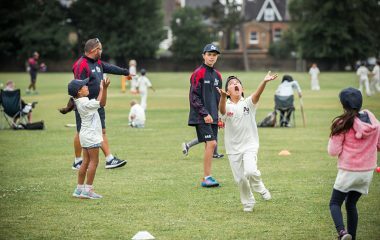 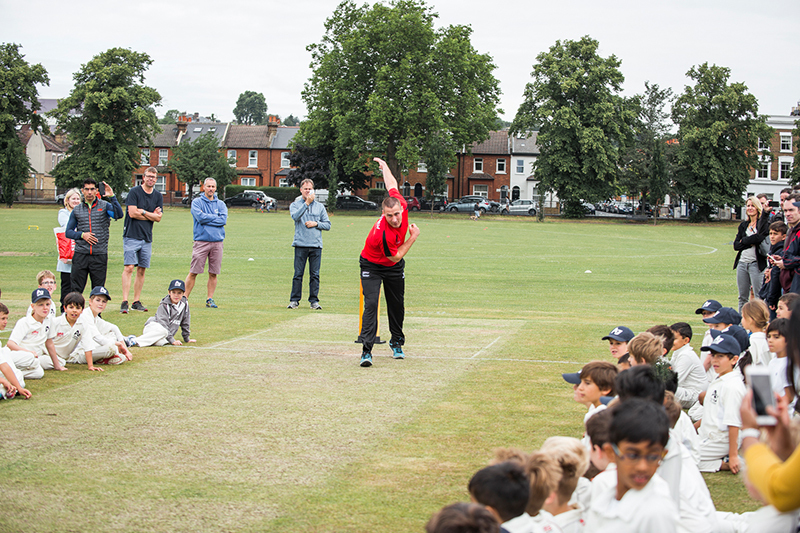 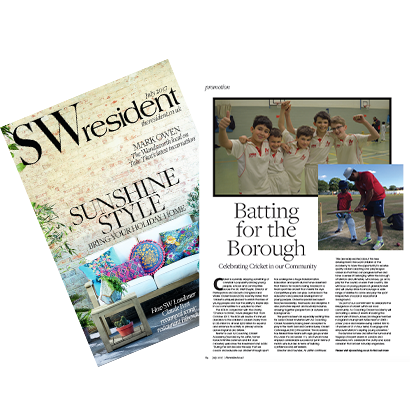 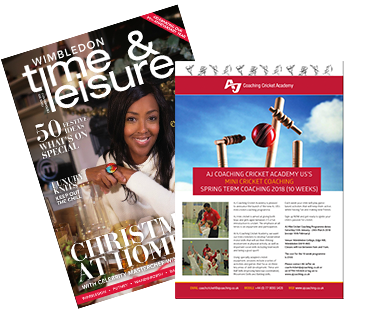 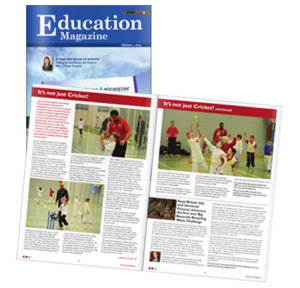 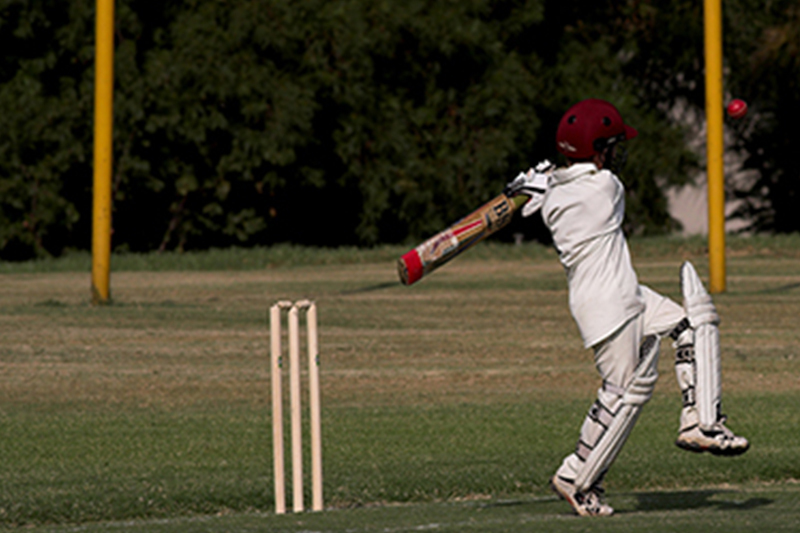 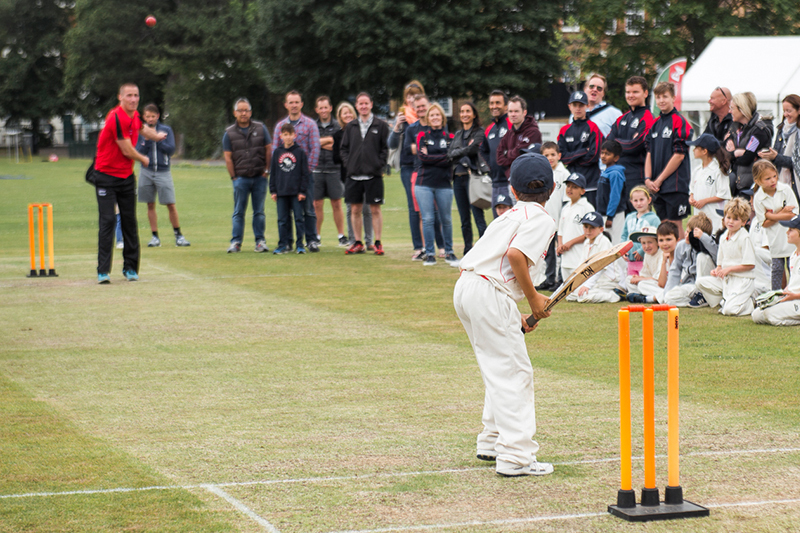 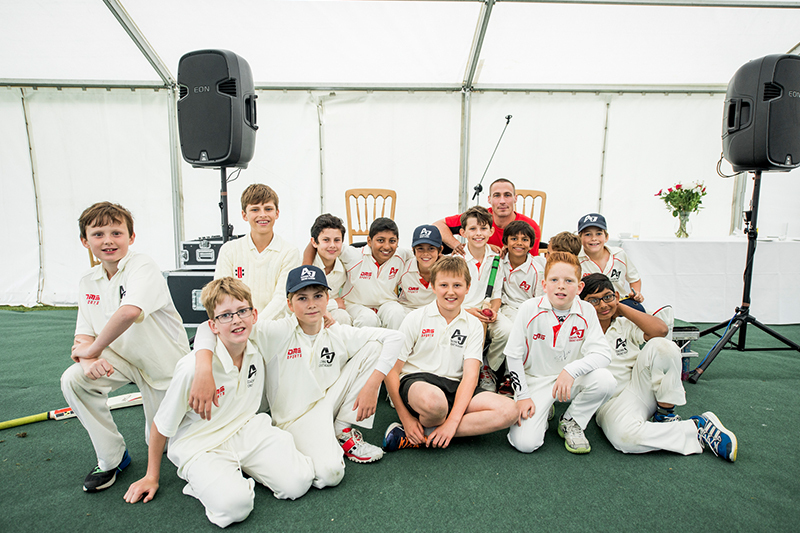 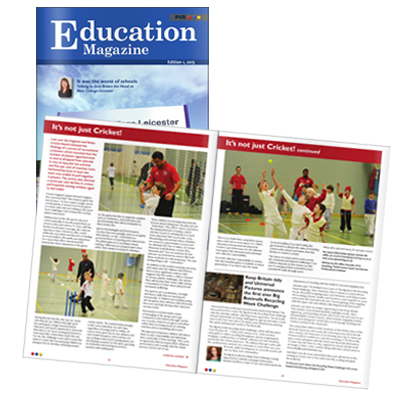 We run Summer and Winter programmes as well as holiday cricket courses. 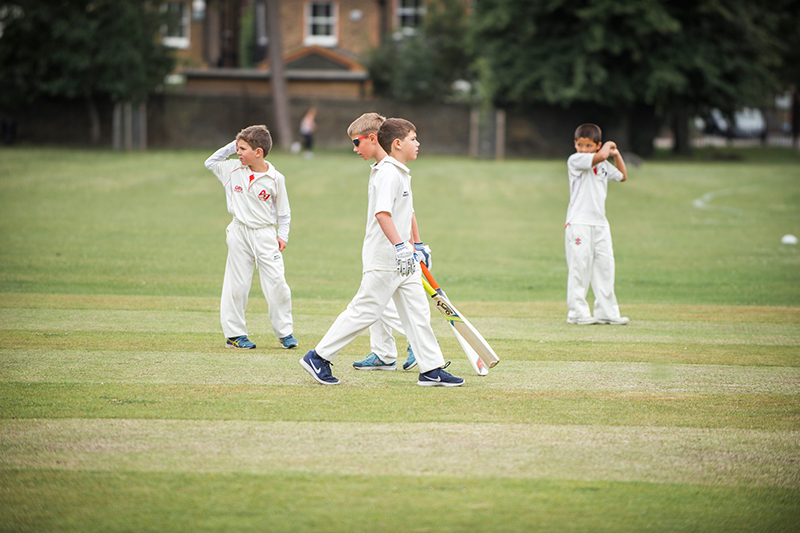 We also play friendly matches and have 3 teams in the NEC league. 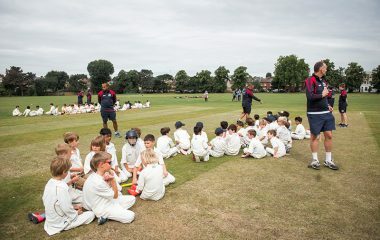 Please explore the website for further details of all our activities. 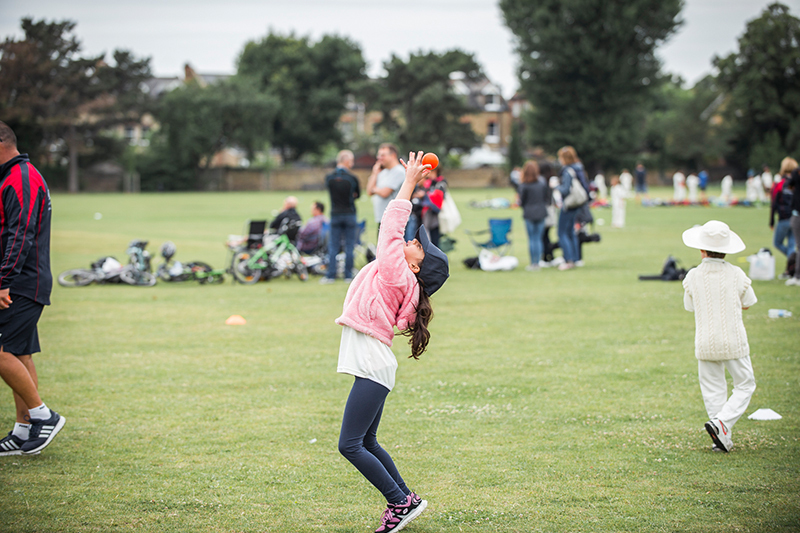 We want to encourage every individual regardless of his or her background or ability. 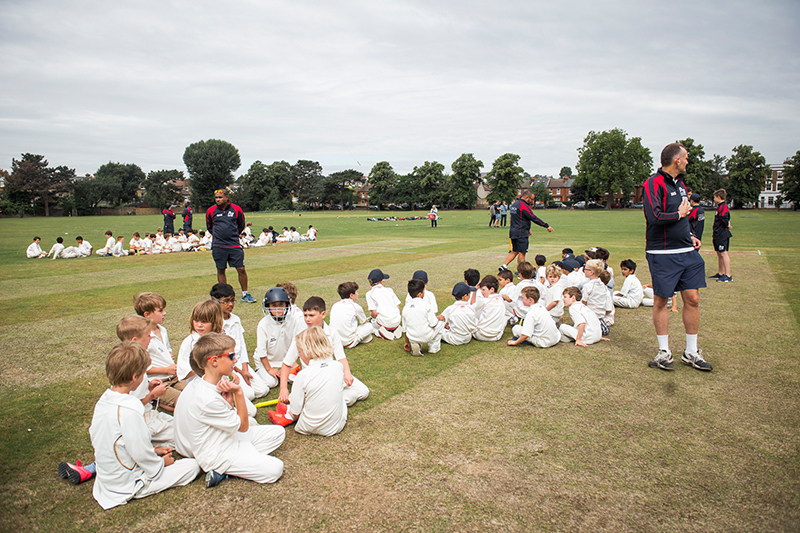 We want to see children making outstanding progress. 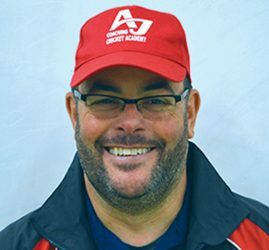 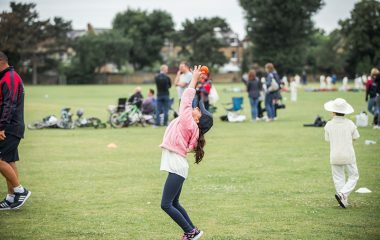 We want to make a difference in people’s lives, as they learn about fair play, about supporting team mates and about winning and losing through participating in our league matches and our friendly matches. 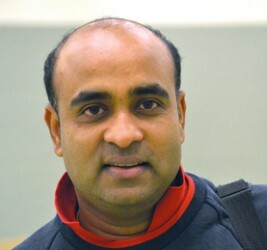 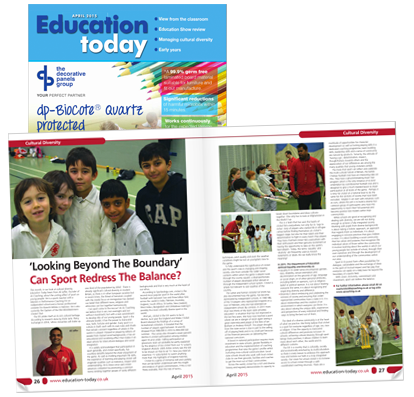 Ali Jaffer is a teacher, a coach and an ex first class cricketer in Pakistan. 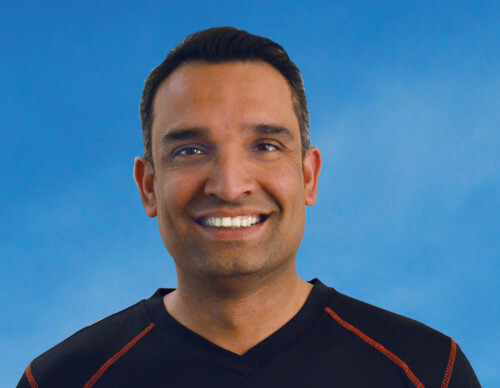 He has a Masters degree in Performance Coaching. 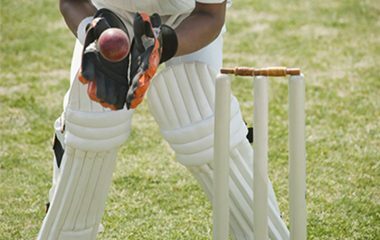 Our success is based on enjoyment of cricket. 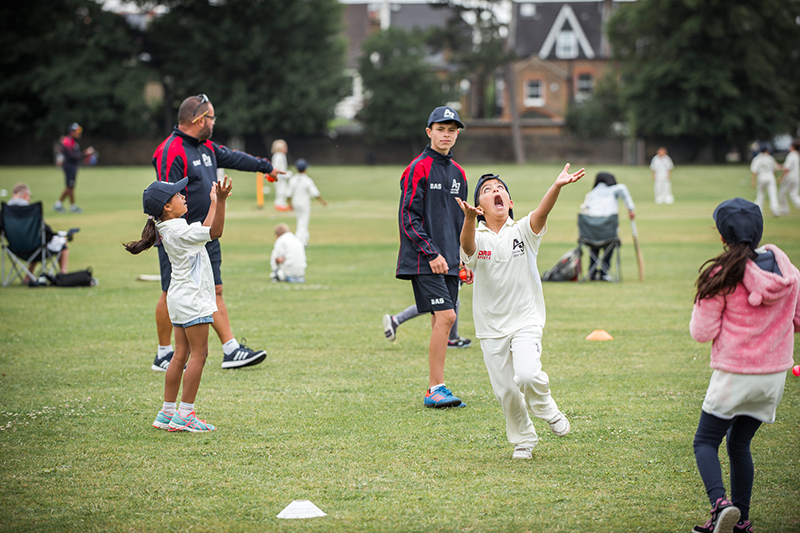 We build motivating environments and we encourage our players to embrace challenges as they master the sport of cricket that they are growing to love. 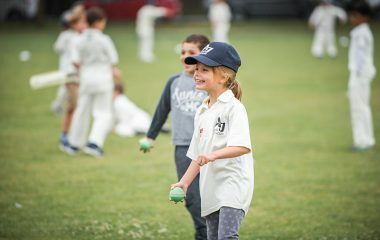 Hand-eye coordination, strength and fitness skills are transferable and we believe they can enrich children’s lives now and help to develop confidence for the future. 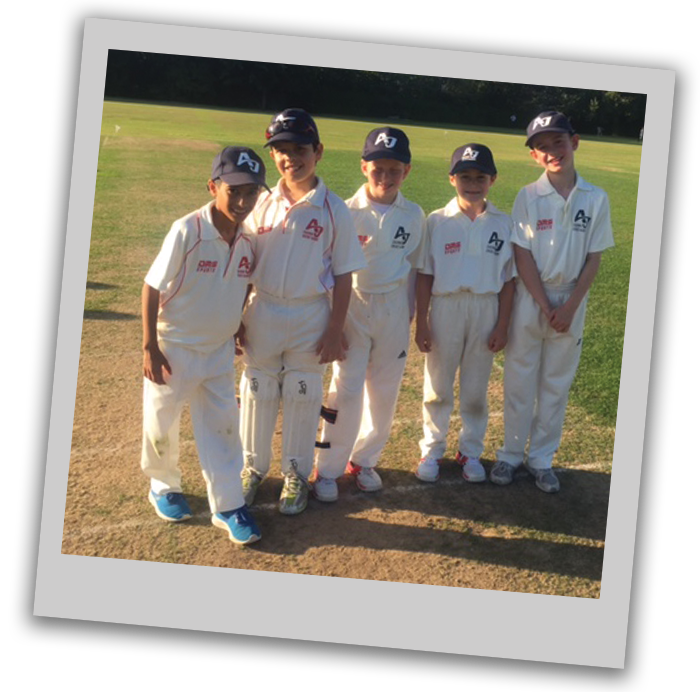 Four of our talented boys have been selected to play for the Surrey team thanks to AJ Coaching. 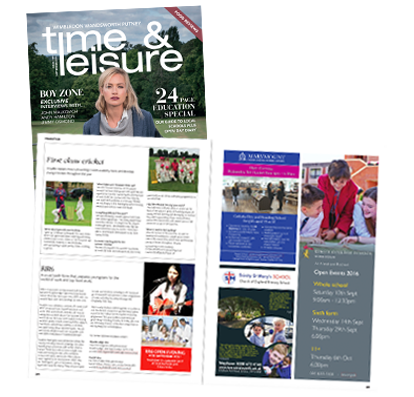 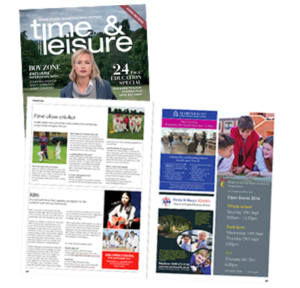 Follow these links to read articles in local magazines and publications. 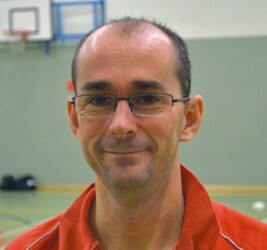 MSc. 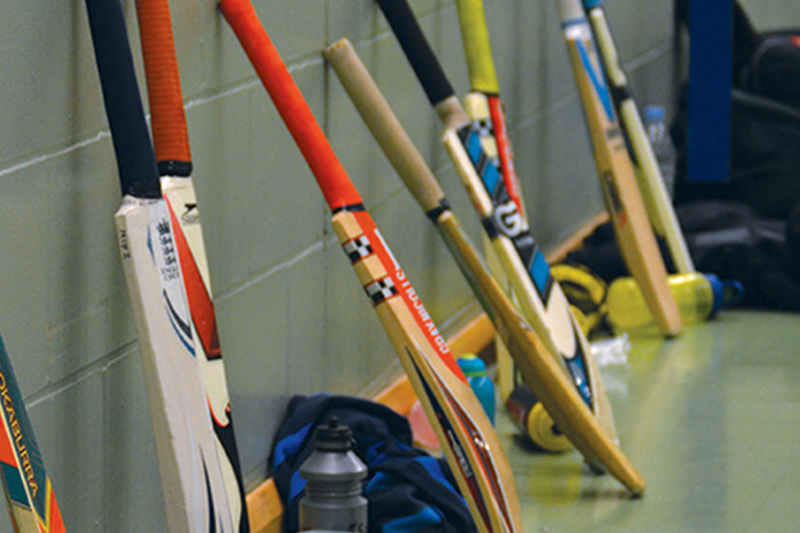 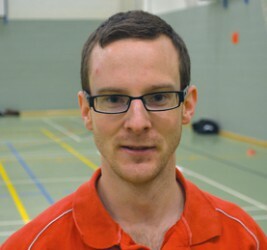 Performance Coaching and ECB level two coach. 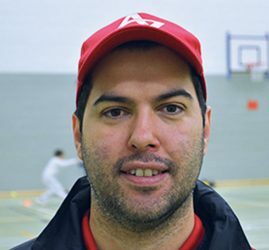 Speciality: Batting, Bowling, Fielding and Wicket keeping. 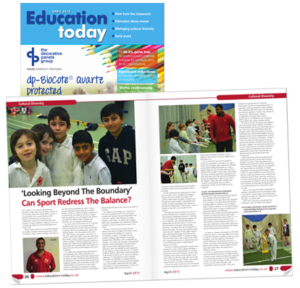 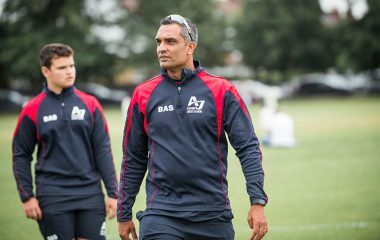 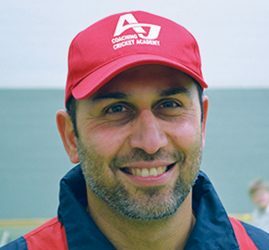 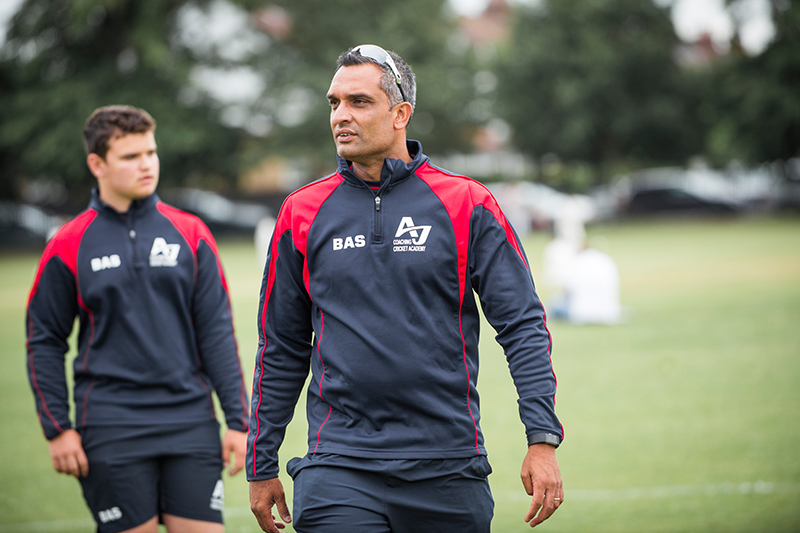 Founder and Director of AJ Coaching Cricket Academy is Ali Jaffer who has a PGCE and a Masters degree in Performance Coaching. 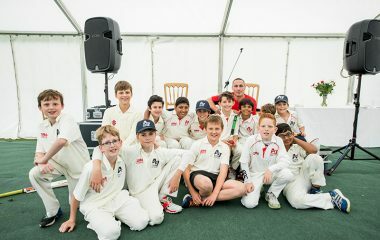 Ali believes team spirit is essential in cricket and if it is developed early enough it will help kids when they step up from junior to senior cricket. 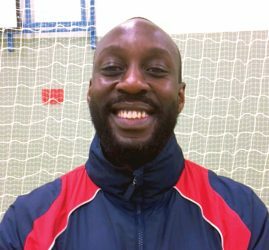 Ali who played first class cricket for Karachi Whites in Pakistan is a firm believer that this can be the difference in winning and losing! 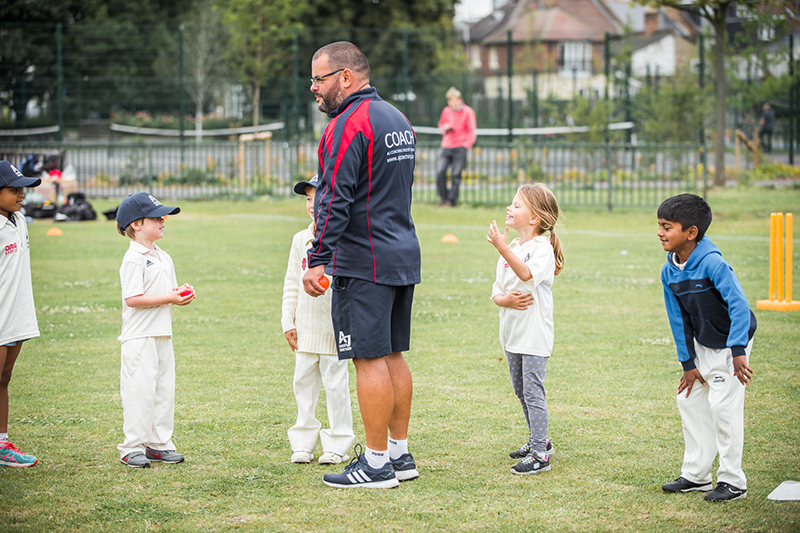 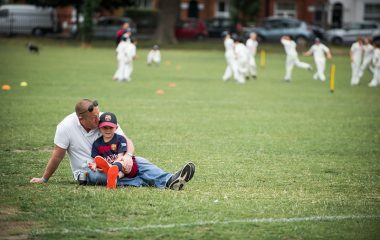 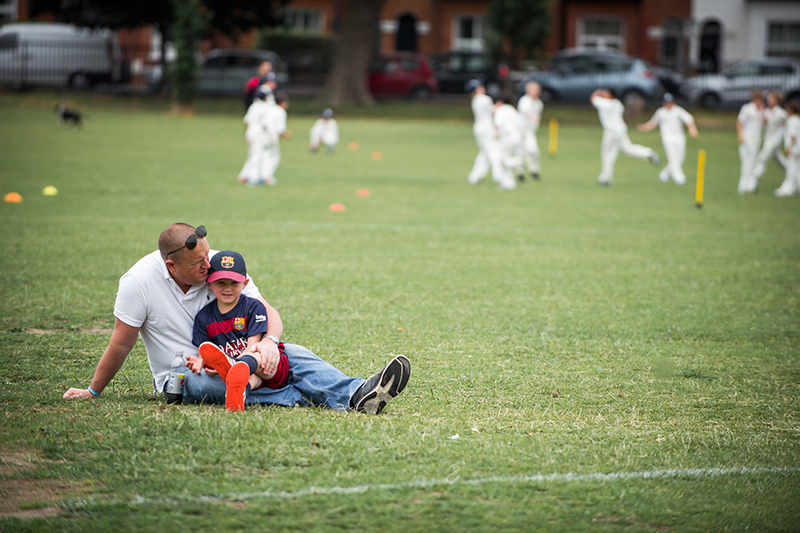 Our coaches are all CRB checked and have attended child protection and first aid courses – All our coaches are approved and qualified through the ECB. They are all CRB checked and have attended child protection & first aid courses: Our coaching team has 8 experienced level two coaches and 4 level one coaches. 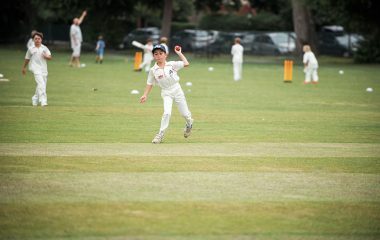 Ben really enjoyed playing this morning, as always, and we are all very proud of him. 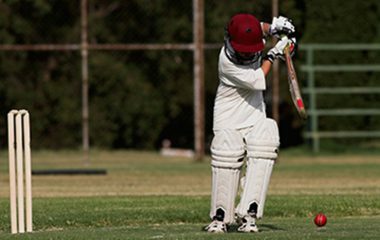 He is very passionate about cricket, it’s his very favourite activity and he practices a lot at home too. 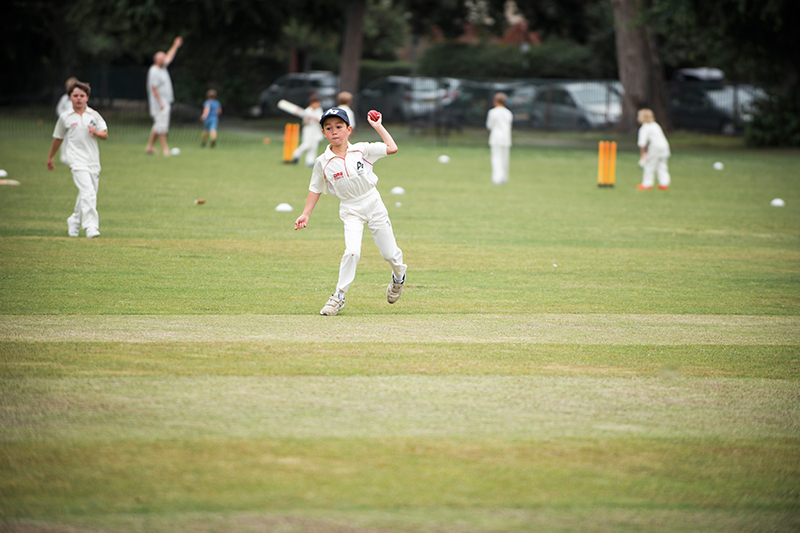 He has been so pleased to be selected to play for your U8 team in matches.